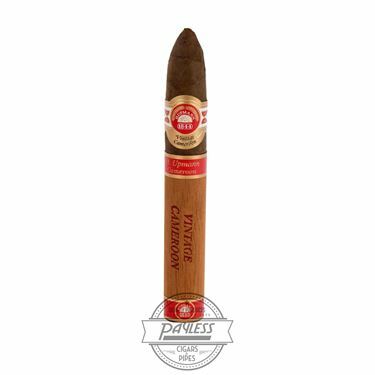 H. Upmann cigars were re-introduced to the American market in 1975, following the American-Cuban trade embargo of 1962 (in fact, it was H. Upmann Habanos that President Kennedy stockpiled just before signing the embargo!). Alas, the brand found a new home in the Dominican Republic, quickly making a name for itself among enthusiasts for its use of a high-grade African Cameroon wrapper. But in 1995, during the peak of the great cigar boom, Cameroon leaf became too difficult to obtain and the cigars were re-blended using an Indonesian wrapper. 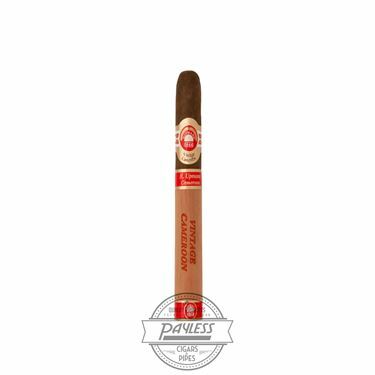 But the fan-favorite Cameroon blend had not seen its last days, as parent company Altadis USA managed to secure enough of the rare tobacco to reintroduce the blend in 2003 as H. Upmann Vintage Cameroon. 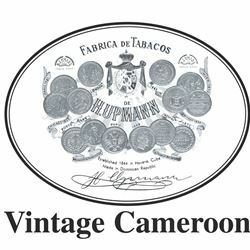 Blended by the revered Master Blender José Seijas, H. Upmann Vintage Cameroon allows cigar hobbyists a chance to experience a blast from the past! 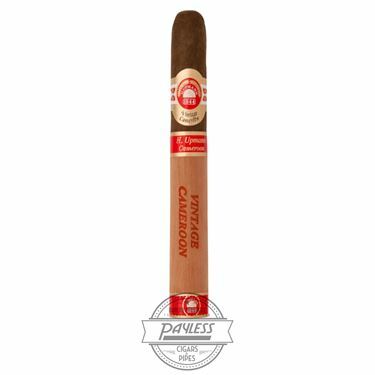 H. Upmann Vintage Cameroon showcases among the highest grade tobaccos in the world, which have been carefully blended around a Nicaraguan binder and fillers of the Dominican Republic, Nicaragua, and Peru. 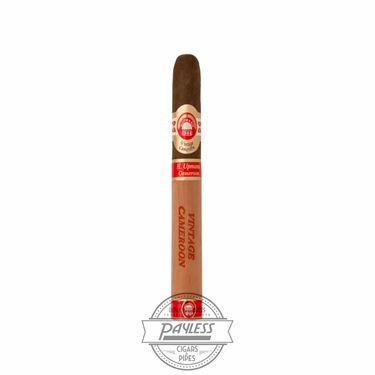 The resulting experience is medium-light-bodied, displaying a refined and complex smoking experience of citrus, chamomile, fresh cedar, and aromatic spices that offer a superior balance.